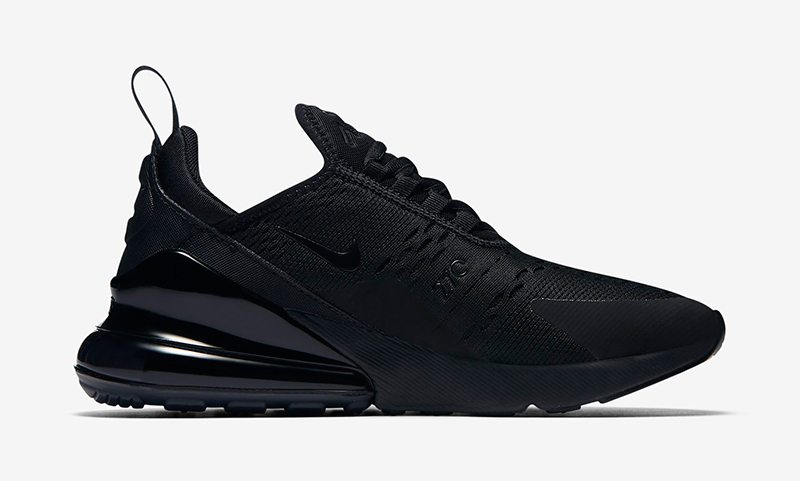 It’s been roughly six months since Nike Sportswear released the Air Max 270. For those who’ve tried on a pair, you know what I’m talking about. 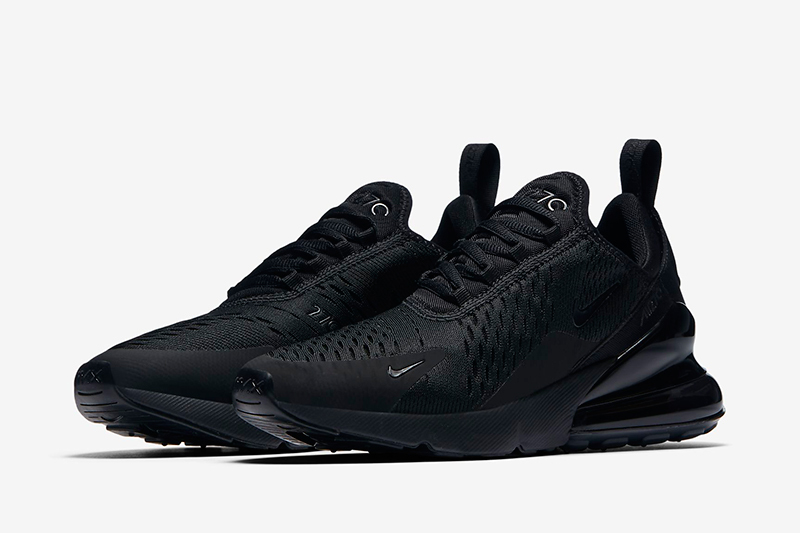 Designed to withstand the rigors of sports performance, the Air Max 270 is really meant for everyday wear. Users can attest to the quality and feel of the shoe whether you’ve worn them once or weeks on end. 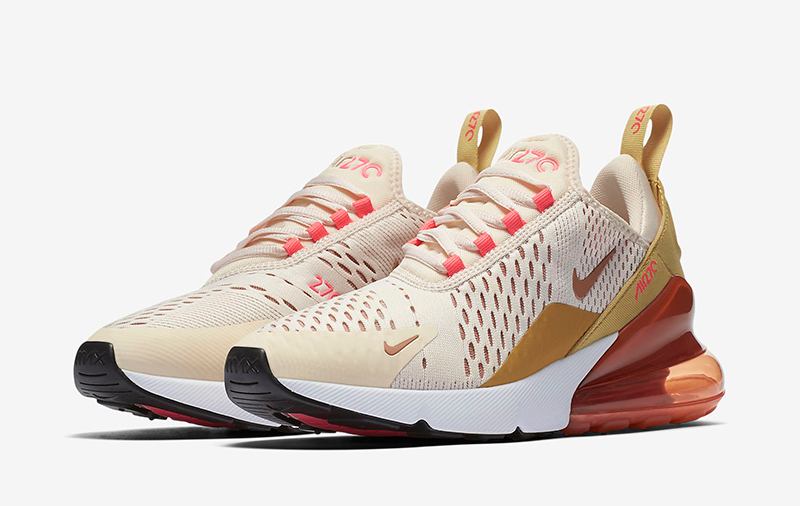 This August, Nike Sportswear brings out two new colorways for women. 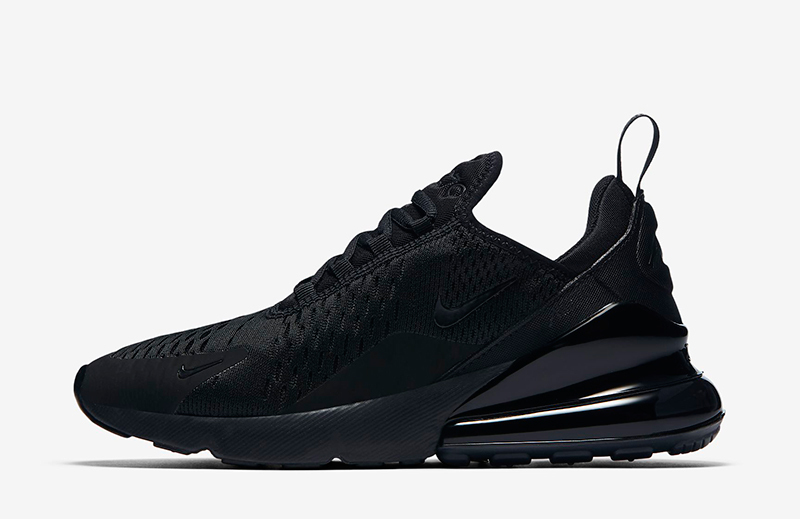 First up we have the ‘Triple Black’ Air Max 270. 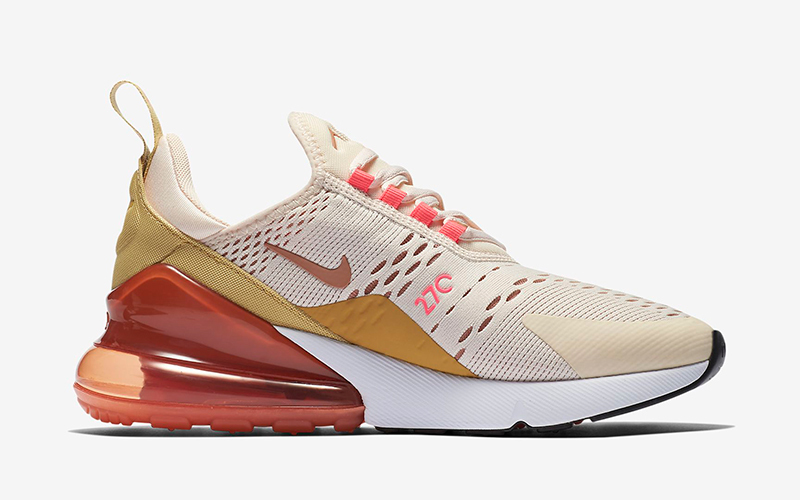 We’ve seen the colorway before and the women can now get their hands on their own pair. The second colorway is done in Guava Ice/Terra Blush/Racer Pink. 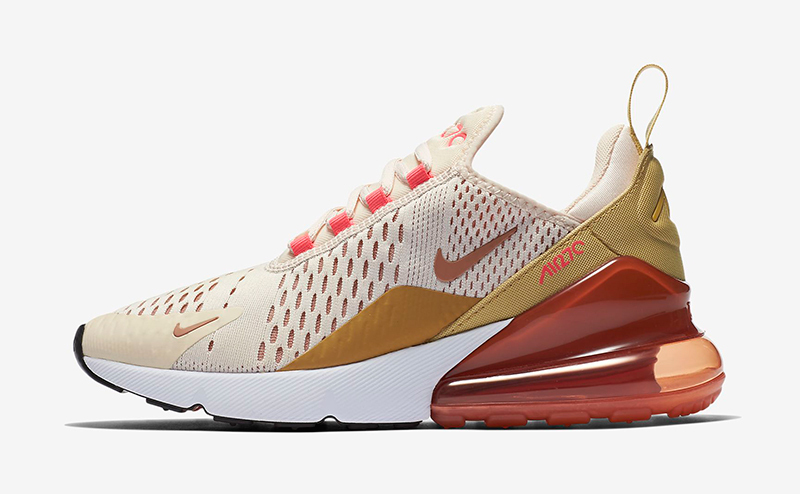 Although it closely resembles the ‘Flight Gold‘ colorway that came out in May, they’re worth picking up if you haven’t had a chance to get one. 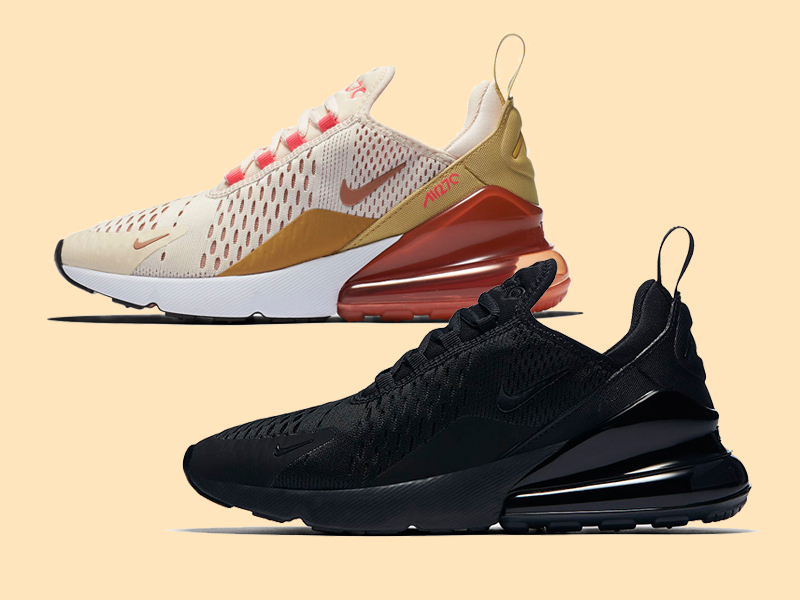 The Nike Wmns Air Max 270 is now available at Sole Academy (BGC/ATC/Online) and Capital (UPTC/Glorietta), with each pair retailing for Php 7,645.